Designed for use in dry foam and rotary shampoo equipment. Maintaining the cleanliness of the office carpets is one of the top priorities that businesses should have to keep their clients, and staff happy. For business owners that want to have a healthy and productive workplace, it is imperative that they start using the best cleaning chemicals Perth has to offer today. 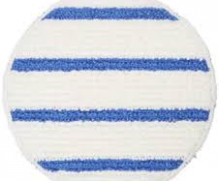 At Alpha Cleaning Supplies, we provide all of our customers with top quality cleaning products that you need. 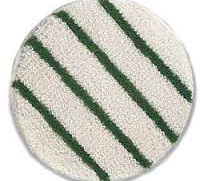 Take a look at some of the best carpet cleaning items we offer today. Carpets can be full of dirt and bacteria that can eventually cause harm to your employees. This is especially true if you don’t have the carpets cleaned on a regular basis. That is why carpet shampoo products like what we offer are important. 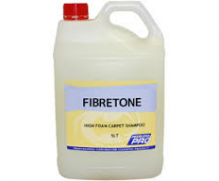 Our shampoo is designed to incorporate dry cleaning solvents that will help your cleaning efforts while incorporating the latest development to stop resoiling your carpets. Gum that is stuck on carpets can be a nightmare for people who are experiencing this right now for their business. 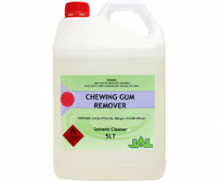 The good news is that we offer a product that makes chewing gum removal easy. 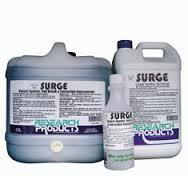 It is specially formulated to remove chewing gum on your carpets effectively. Our stain remover product is perfect to be used for little spots which need to be removed as soon as possible. 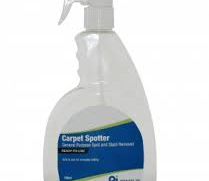 You don’t have to get your whole carpet cleaned, as this product can simply eliminate spots and minor stains right away. 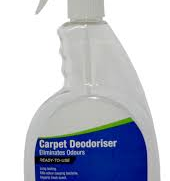 We also offer carpet deodorizers which are perfect for getting rid of unwanted smell. They can be used together with other products to make the place smell nicer. 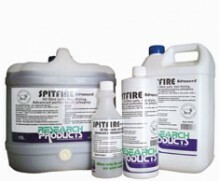 If you’re looking for the best cleaning chemicals Perth, Contact Alpha Cleaning Supplies now!